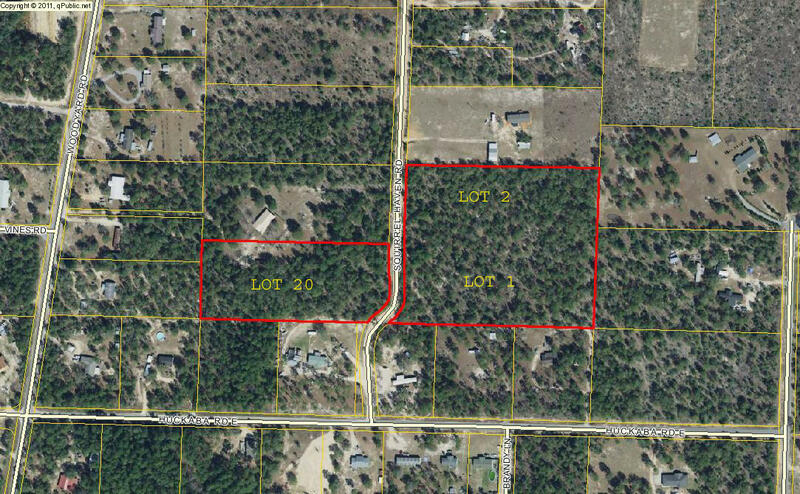 Level, wooded 8 acre parcel on a county maintained clay road approximately 3 miles west of historic downtown DeFuniak Springs. The Rural Village zoning provides several usage options. Please click the Photos tab to see additional pictures.